Girl Scouts will PICK-UP your tree and recycle it for you after the holiday!!! 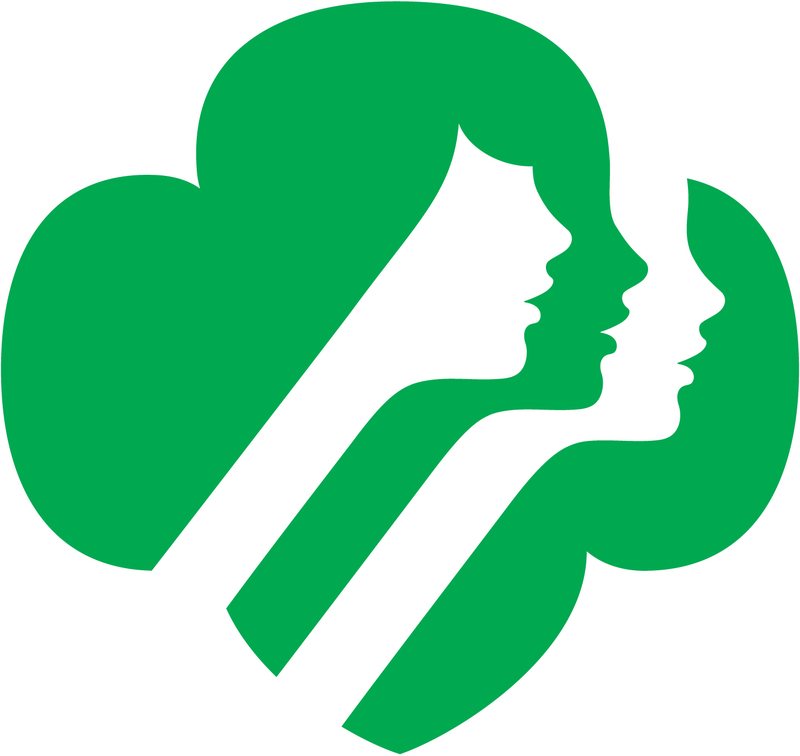 Girl Scouts will come through the residential neighborhoods in Sonoma Valley ONLY once each weekend on the 3 Saturdays following the holiday. To ensure your tree is picked up, please put it out to the curb by 9am on SATURDAY morning with your donation under your doormat. Your tree should be picked up by 2pm on Saturday. Please email, text or call ONLY if your tree has NOT been picked up by 2pm on Saturday. To ensure your donation reaches us – checks are preferred. Make payable to: GIRL SCOUTS. Any additional donations are greatly appreciated and help the girls achieve their goals. Please remember we can’t take the following: decorations, tinsel, wreaths, garlands, or flocked trees. RURAL AREAS: Please contact us by email to make a reservation to have your tree picked up. Contact SonomaGirlScouts@gmail.com with your address and which weekend you’ll have your tree out. Please include your phone in case we have trouble locating your tree. If you live in a rural area – we request that you put your tree out on the road next to your mailbox and the donation attached to your mailbox. please attach a note to your tree with your apartment/condo number so the girls know where to look for your donation under the doormat. It is best not to leave the donation attached to the tree. Tree still out after 2pm Saturday? Live outside of city limits and need to schedule an appointment to have your tree picked up? Want a reminder sent to your inbox? In order to save paper, we’ll no longer be providing flyers at each house during future holiday seasons. 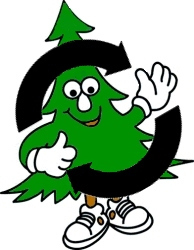 Sign up today for our Tree Recycling Reminder Email! for two reminder emails during the holiday season.